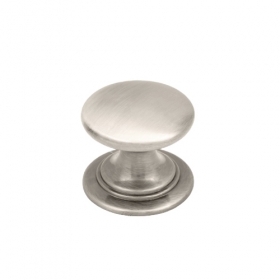 Kitchen door handles and knobs available in all sizes and finishes. Huge range to suit all tastes. Browse online or visit our showroom today!